Here at Dolphin Dentalcare we take pride in our high level of dedicated patient care. We are here to address any of your dental needs and concerns, offering both general family dentistry and cosmetic dentistry. 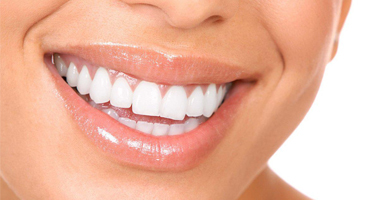 Our ethos is focused on long term preventative dental care. We believe that all patients should receive continuity of dental care and, if seen regularly, we can help to prevent dental problems that would otherwise cause damage to your oral health. "Dolphin Dentalcare are fantastic. Recently I had been told by another dentist that I needed to have a tooth extracted, but Dr Kotze said that he might be able to save the tooth, and with great skill he was in fact able to do so. His work included replacing a poorly fitting crown and an old root canal filling which had been badly done by previous dentists, and I am absolutely delighted with the result. Everyone is always friendly and helpful at the practice, and I would highly recommend them."